Growing healthy bodies and minds through play! As they move from rolling to crawling to sitting to standing to walking – kids fall, stumble, bump their heads, trip, tumble, and get right back up again. And they do it a lot! 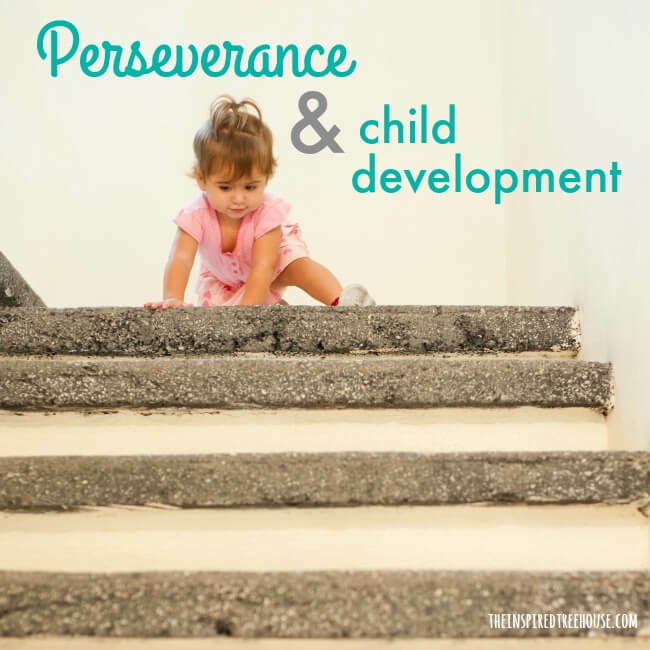 The perseverance babies and children show as they move from one developmental phase to another is beyond anything we could even begin to understand as adults. They do things over and over again, in a seemingly obsessive manner, all to carry out the natural progression of child development. These small, seemingly insignificant skills lead to bigger skills and later build to even more noticeable, complex ones. As a new parent, you immediately take on the role of protector. You watch your baby constantly, making sure she is warm, fed, clean and safe. It is your natural instinct to protect her. The first time she startles herself as she rolls from her back to her tummy, your body responds instantly by jumping into fight or flight mode. Yet, she survives, probably giggles a bit, and then does it again. And again. And again. 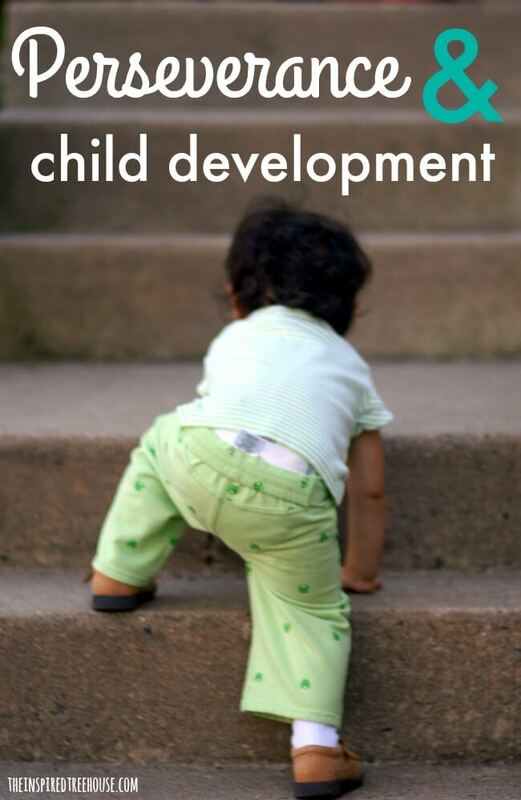 Let’s explore this developmental perseverance (and how we respond to it) a little further. As your baby is learning how to sit up, maybe you sit behind her, even physically holding and stabilizing her just to make sure she doesn’t topple over and hit her head. But, believe it or not, falling is all part of the natural developmental experience for babies. By being allowed to fall, a baby learns protective extension and righting reactions — those amazing reflexes that cause her to extend an arm to catch herself from falling and help her figure out which way is up. Instead, try sitting close by and protect her by softening her topple instead of preventing it completely to allow these skills to develop. When your little one is learning to walk, you’ll notice that she will often look down as she takes those wobbly little steps. Why? She hasn’t yet developed the proprioception in her feet to know what’s going on down there without the help of her visual system! Because she is looking down, her vestibular system is challenged, causing her to fall pretty often. In fact, in one study, it was found that toddlers averaged 2367.6 steps/hour, traveled 701.2 m/hour, and fell 17.4 times/hour. That’s covering a lot of ground and it’s also a lot of falls! What would you do if you fell that often? I know what I would do….sit down and give up! But instead, babies persevere….they continue their task of moving from one developmental milestone to the next, despite being confronted with challenges, barriers, and difficulties. And what does this perseverance get them? The research says it all: “…infants accumulate massive amounts of time-distributed, variable practice. With each day of walking, they take more steps, travel farther distances, and fall less…”. In short, perseverance (and being given the space and opportunity to persevere) results in increased independence, increased function, and the ability to efficiently move through the natural developmental progression of motor skills. So make no mistake about it, your baby will stumble. She will fall. She will get a scrape, a bruise, a cut. But, have faith because those bumps and bruises aren’t enough keep her down. If you give her the opportunity, chances are she’ll dust herself off, get back up, and try again. Maybe we call all take a little lesson from kids when it comes to perseverance. If at first you don’t succeed, try, try again! After all, practice really does make perfect! 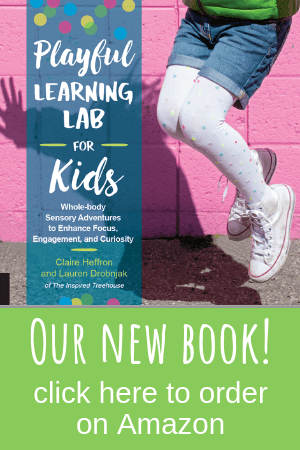 Lauren Drobnjak is co-author of The Inspired Treehouse blog and a pediatric physical therapist who currently practices in the educational environment. 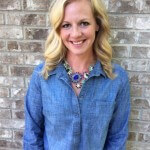 She has been a physical therapist for 18 years, with 17 of those years specifically in pediatrics. 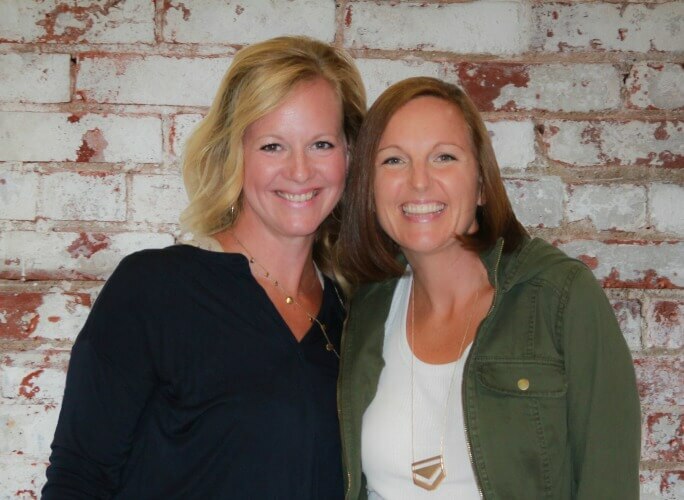 Her drive to make a difference in the lives of kids has led her entrepreneurial spirit in the direction of creating opportunities for play-based wellness and child development. She is a busy mama of 3 who thrives on chaos. To come down from the stress, Lauren enjoys exercising like she’s still 20, yoga, chocolate, a great book, browsing Pinterest, and anything crafty! I always thought that all kids were like that until I had kids. Mine are very hard to motivate to do anything again after they fall or otherwise do not succeed. Thus, both of them are behind motorically even though technically there is nothing wrong with them. We do training at home and also go to special training with physiotherapist and it helps, I am just disappointed that I had these expectations built up that children have this natural perseverance and are more driven by curiosity than fear (unlike adults). Well, apparently not all children….